Mike Shinoda released his solo debut album Post Traumatic last Friday. 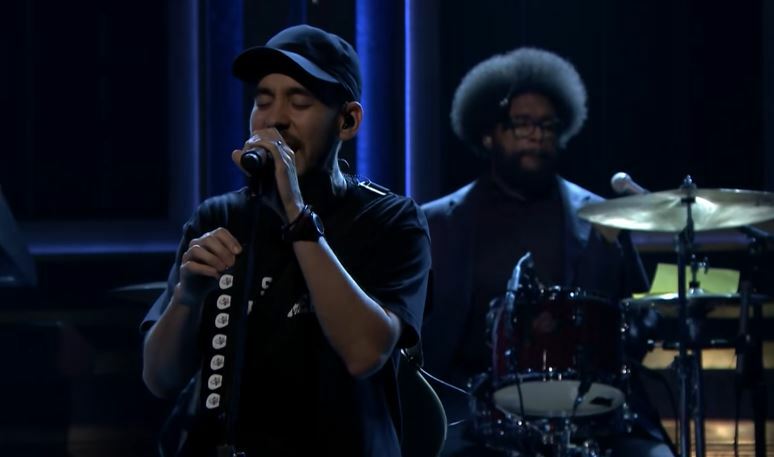 He hit the stage on The Tonight Show starring Jimmy Fallon to perform his new single, “Crossing A Line”. Check out the clip below and download Post Traumatic now on iTunes/Google Play.